Arrival from 11a.m. We have 25 reserved parking spaces until 4p.m. on The Parade, adjacent to the Castle. Tour from 11.30 a.m. followed by luncheon. There are 50 places at lunch and a maximum of 25 Rolls Royces/Bentleys. No non club cars permitted, no more than two persons per car. The cost per person is £55 (maximum two places ) which includes one reserved parking space, guided tour and three course lunch including a glass of wine or a soft drink. 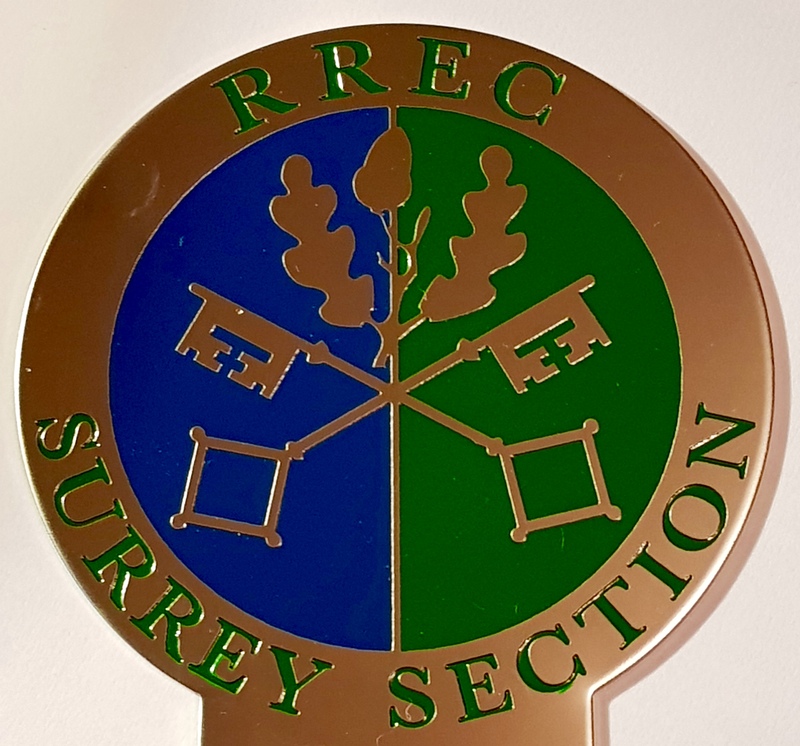 To confirm your place, please send a cheque for £55/£110 made out to RREC (Wessex Section) to the event organiser: Dr Graham Rhodes JP, 9 Cedar Drive, Everton, Lymington, Hampshire SO41 0ZB. Telephone: 01590 719918, email: drgrahamrhodes@aol.com. Be sure to include details of your club car: Registration number, make, model and colour and a mobile contact number on the day. There will be a heavy demand for places, so it is strictly first come, first served; be sure to send your application as soon as possible! Your payment will be non refundable. 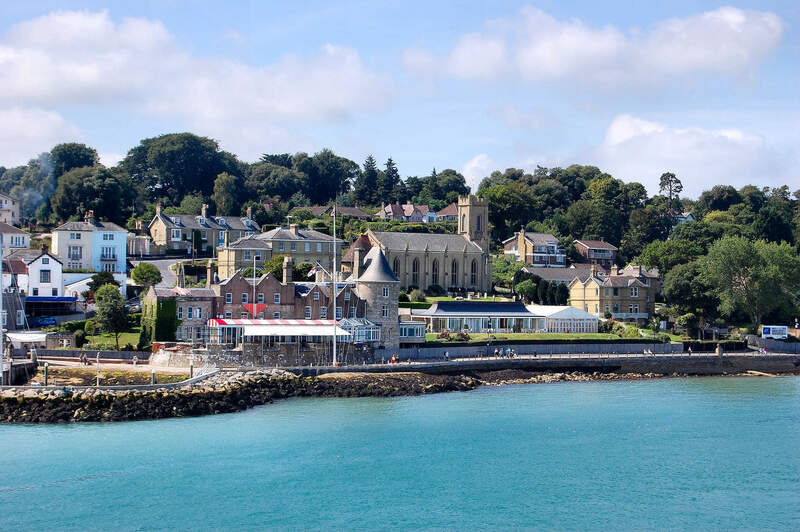 It is strongly recommended that you travel to Cowes via the Lymington to Yarmouth ferry and drive to West Cowes to avoid the East-West Cowes crossing (which is unsuitable for many club cars). Members will responsible for their own ferry bookings.